As a strapping seventeen-year-old varsity ice hockey player, Kevin was suddenly struck by an orphan disease known as “short gut/bowel syndrome.” He had to have almost all of his small intestine removed. From that day forward, he must receive his nutrition via an intravenous process. Every evening, Kevin has had to ‘hook up’ to his total parenteral nutrition (TPN) for 11-12 hours a day in order to survive! Fast forward thirty seven years. Medical technology that was only a dream when this happened is now an available reality. And thank goodness, because after all these years of handling the very medication that keeps Kevin alive, his liver has had enough. He needs a new one — as well as a small intestine and possibly a pancreas! Kevin is listed on the national transplant waiting list awaiting a potential donor. We are all grateful that medical technology has progressed to the point where Kevin now has a chance to live! These multiple transplants would extend his life appreciably. Make no mistake, though — this will not be a walk in the park! Following surgery, Kevin will have to spend 5-6 months away from home – near the transplant center in Georgetown, DC. This is mandatory in order for him to stabilize and recover. Overall out-of-pocket expense is expected to initially be in the $30k-$50k range. He will be remote from his immediate family much of the time, far from his home, his life, his own bed, his puppies, fighting to save his very life. It will be a physical and mental challenge that most of us will never know. To help with the financial burden of Kevin’s uninsured expenses, a fundraising campaign in his honor has been established with HelpHOPELive, a trusted nonprofit organization that has been providing community-based fundraising guidance to patients and their families for more than 30 years. All donations are tax-deductible, are held by HelpHOPELive in the Northeast Multi-Visceral Transplant Fund, and are administered by HelpHOPELive for transplant-related expenses only. Please, consider a contribution. Thank you for your prayers, support and generosity. We are confident that he will make it — with the help of his family and friends. Any help that you can offer would be incredibly appreciated! Want to read more about Kevin’s journey and the fundraising events we are planning? Click here. We will never forget Cinco de Mayo again! Not only does it happen to be Kevin’s brother-in-law’s birthday, it is the day that a special family chose to give Kevin a second chance! Kevin received his new liver and small intestine last week. After many expected hours of surgery, he is stable and resting. He has a heavy climb back to good health, but is finally on his way. Please keep the prayers coming? Wow – what a fantastic effort by all volunteers, cooks and attendees in making Kevin’s fund raiser dinner a huge success! Thanks to all who donated and participated. It means so very much and is greatly appreciated! Patty’s Lazy Susan’s can now be viewed and purchased on Kevin’s page. See the link below! They really are pretty terrific. Check out Kevin’s photo albums below! 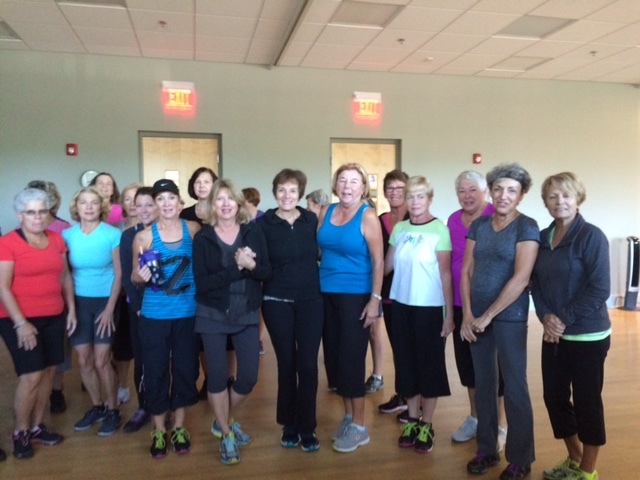 We’ve added pictures from the Coastal Zumba class that have been so terrific in supporting the Kards 4 Kevin Campaign! Thank you team! As a strapping seventeen year old varsity ice hockey player, Kevin was suddenly struck by an orphan disease known as “short gut/bowel syndrome.” He had to have almost all of his small intestine removed. From that day forward, he must receive his nutrition via an intravenous process. Every evening, Kevin has had to ‘hook up’ to his Total Parenteral Nutrition (TPN) for 11-12 hours a day in order to survive! Fast forward thirty seven years. Medical technology that was only a dream when this happened is now an available reality. And thank goodness, because after all these years of handling the very medication that keeps Kevin alive, his liver has had enough. He needs a new one — as well as a small intestine and possibly a pancreas. 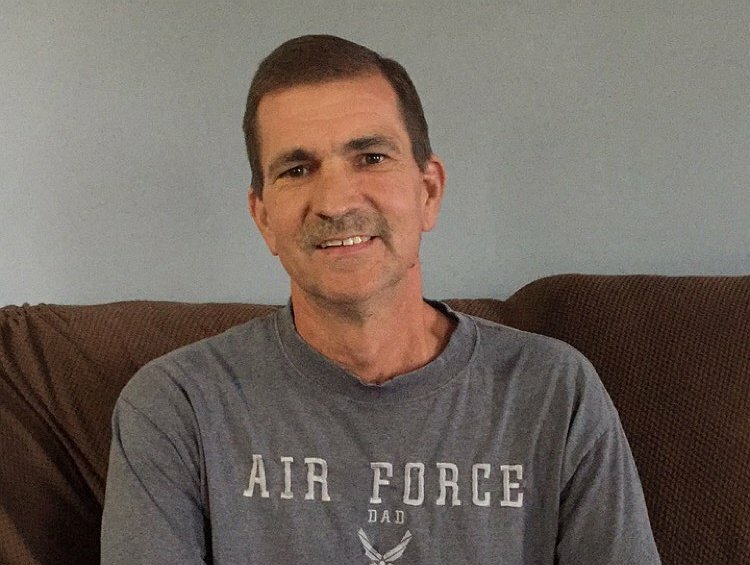 Kevin is listed on the National Transplant recipient list awaiting a potential donor. We are all grateful that medical technology has progressed to the point where Kevin now has a chance to live! These multiple transplants would extend his life appreciably. Make no mistake, though — this will not be a walk in the park! Following surgery, Kevin will have to spend 5-6 months away from home – near the transplant center in Georgetown, DC. This is mandatory in order for him to stabilize and recover. Overall out of pocket expense is expected to initially be in the $30k-$50k range. He will be remote from his immediate family much of the time, far from his home, his life, his own bed, his puppies, fighting to save his very life. It will be a physical and mental challenge that most of us will never know. But we are confident that he will make it — with the help of his family and friends. Any help that you can offer would be incredibly appreciated!